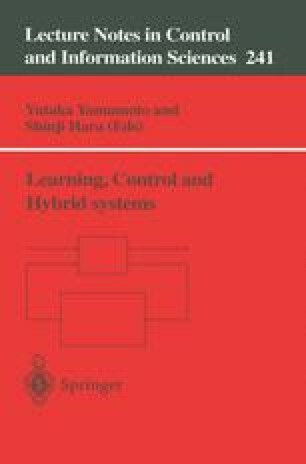 This paper is concerned with the computational complexity analysis in robust control problems. We first formulate a fairly general class of nonconvex optimization problem named “Matrix Product Eigenvalue Problem (MPEP)” and explain the connection to robust control problems. We next summarize the worst case computational complexity results and investigate the computational cost for the actual case. Finally, we make a comparison with an element-wise bounding for the BMI optimization problem and a matrix-based bounding for the MPEP.